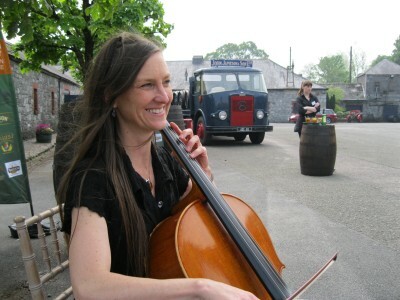 Scarlet string Trio played at the Old Midleton Distillery for the Taoiseach Enda Kenny for the unveiling of the new €100 million Midleton facility. 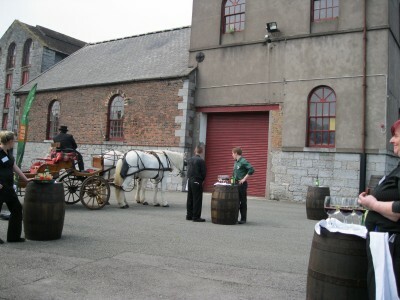 The launch coincided with the 20th anniversary of its Jameson Experience visitor attraction and the group’s move to take 100% ownership of Pernod Ricard Korea Imperial, with the likely purchase of the 30% share held by Korean company HiteJinro. 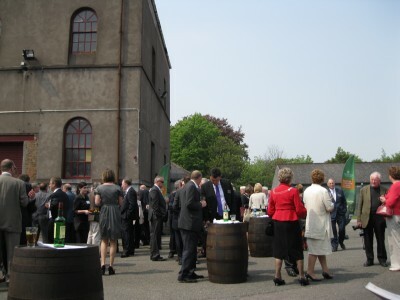 Davy Stockbrokers this week claimed global sales would exceed the Midleton distillery’s predictions for 2012. 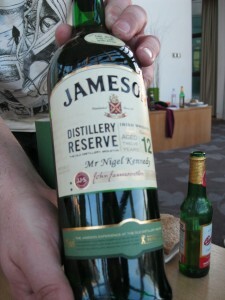 In the year to the end of Jun 2011, 3.4m cases of Jameson were sold.